CUTTING HEIGHT 1 3/8 in. 3 3/4 in. Batteries and chargers can be purchased separately or as a set combined with tool. 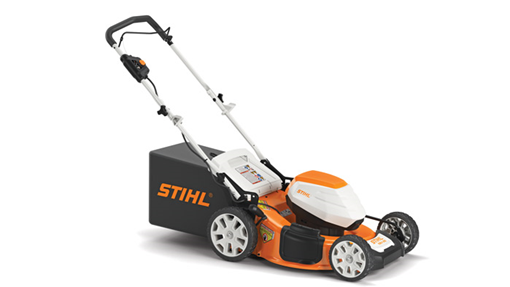 *Run times may vary and depend on the battery used, charge level of battery, condition of the grass, and user's operating technique.